In 2010, following the adoption of Federal Law No. 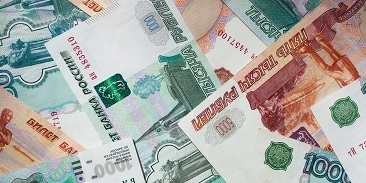 151-FZ On Microfinance and Microfinance Institutions, the Russian microfinance market experienced a boost. The law has become the first step toward regulation of pop-up microfinance market to be intended to fill a niche of opportunities for lending to individuals and small businesses beyond the interests of commercial banks.